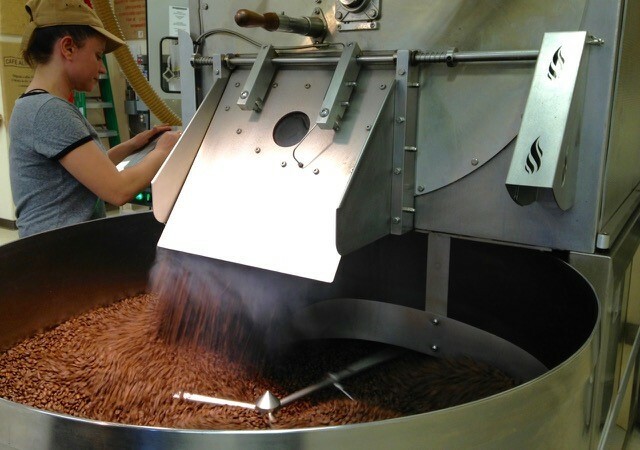 MONTPELIER, Vt. - Vermont Coffee Company® was recently awarded $20,000 in training funds from the Vermont Department of Economic Development’s Vermont Training Program. Vermont Coffee Company collaborated with Addison County Economic Development Corporation (ACEDC), to navigate the process and complete the application. The funding will primarily support vendor-led offsite/onsite employee training. As a small business, Vermont Coffee Company’s management team indicates that access to training funds is crucial to their growth and development. Elaborating that this grant will allow their small company to both broaden existing employee’s skills through professional development, certification & cross-training as well as onboard new hires. "ACEDC welcomes this workforce investment by the State,” said Executive Director Fred Kenney. “It is great to see successful businesses, like Vermont Coffee, grow because of our partnership with them and their commitment to their employees." “The workforce of many of Vermont’s small businesses is often the most critical company asset; it is encouraging to see the recognition of this value and the resulting investment by this Addison County-based company”, said Joan Goldstein, Commissioner of the Vermont Department of Economic Development, which oversees the Vermont Training Program.